This little lyre back chair has actually been featured in one of my previous posts. I have kept it and enjoyed it in my house for a while, but then we bought a telescope that need its spot and I was willing to make that trade. My friend Megan immediately expressed interest in it. 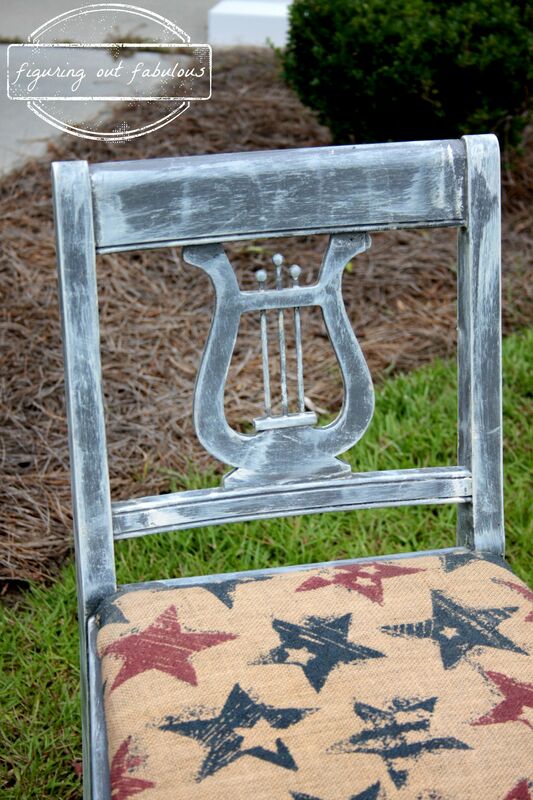 She really is a great person for this little chair to go to- she is a musician AND she is an alumnae of my sorority, Alpha Chi Omega, whose symbol is the lyre. 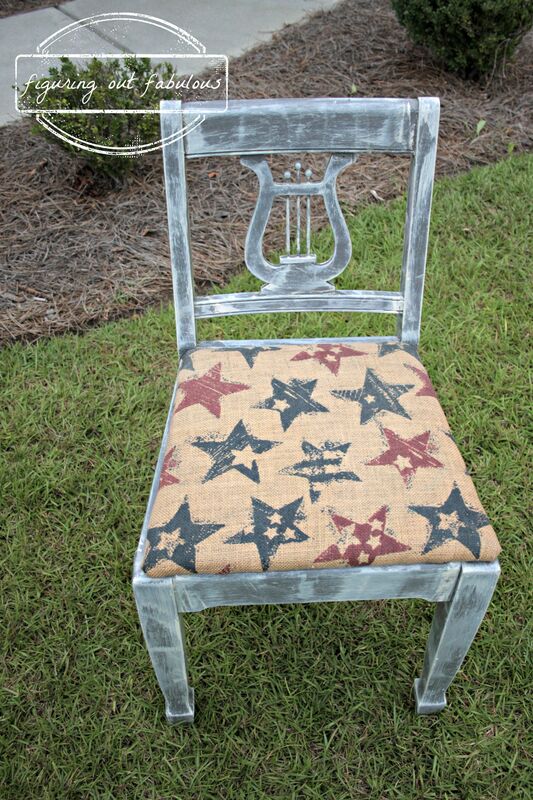 It’s what made this chair special to me, so I’m glad I can pass it on to someone who also has that connection. Some of the old finish was still stubborn so I did a more textured look to mask any imperfections. I used Driftwood, dry brushed with Antique White, both by General Finishes.